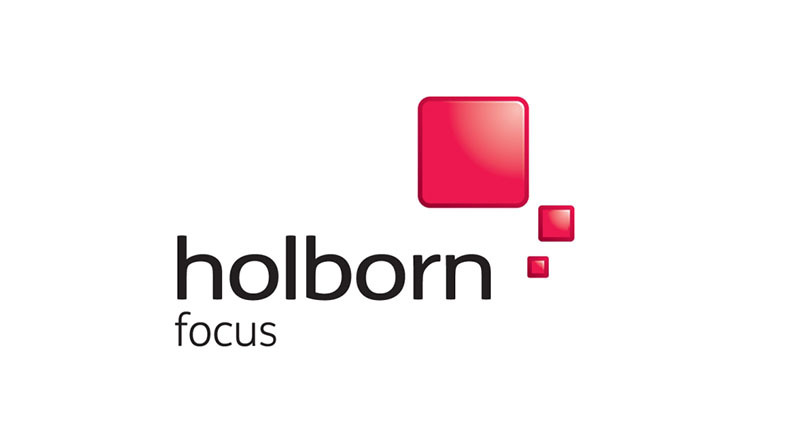 Holborn Focus is a state of the art, flexible venue, in a perfect location in central London. With a viewing facility for focus groups and space for breakout groups and depth interviews it offers comfortable surroundings for research. Our flexible space can also be used for meetings and away days. Working with our parent company, Perspective Research Service, we are also able to offer recruitment for your projects.